A high performance and fanless Intel Dual-Core ATOM D525 CPU processor. Its sleek bezel-less front panel makes it an attractive all-in-one slim panel PC that cleverly blends in all environments. 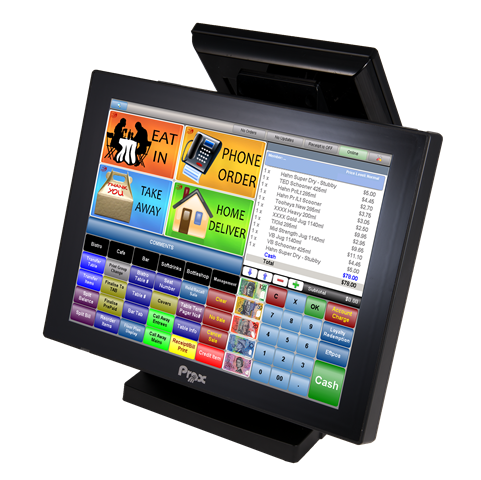 The PS-6920 features a sleek IP65 rating 15″ touch screen. INFINITePOS the authorised distributor for Protech in Australia.